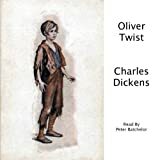 When the young orphan called Pip encounters the escaped convict Magwitch, the child's life is altered forever - in ways he cannot even imagine. 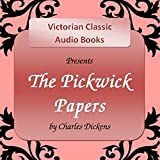 In the course of his story, Pip encounters such memorable characters as the eccentric Miss Havisham and her beautiful ward Estella - and a mysterious benefactor. 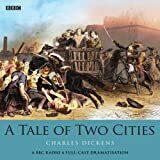 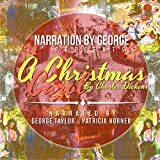 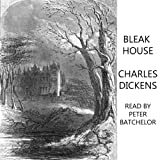 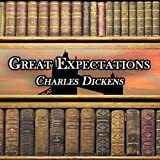 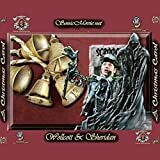 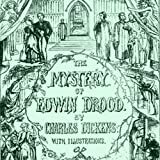 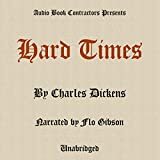 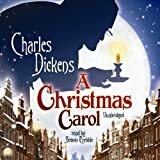 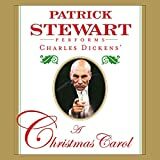 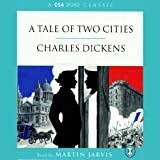 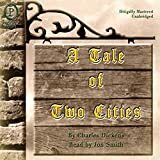 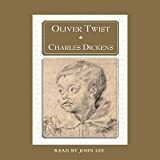 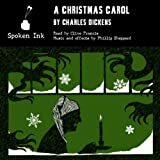 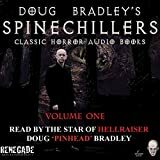 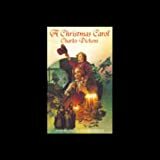 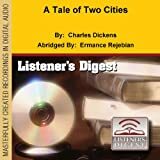 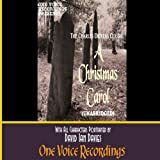 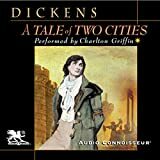 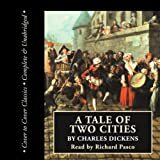 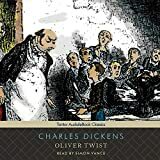 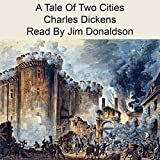 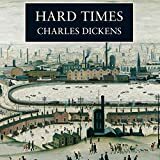 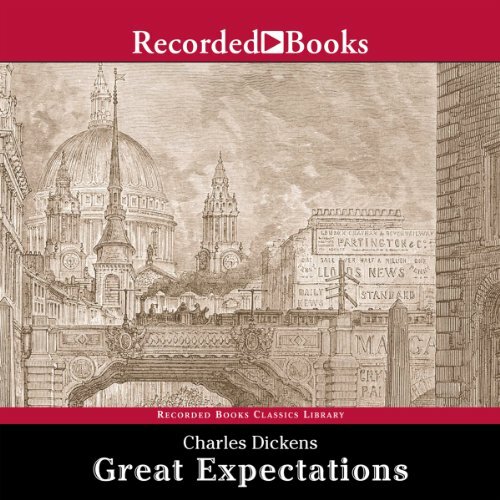 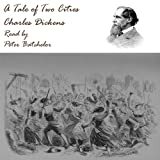 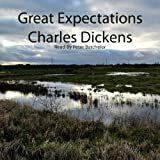 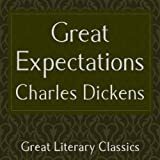 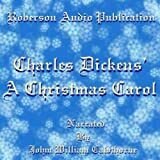 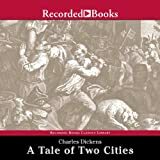 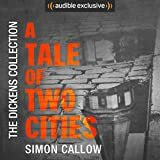 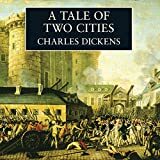 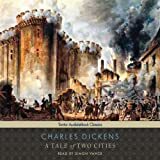 This recording includes both of the endings Dickens wrote for this classic novel.